Purchase this product now and earn 28 Reward Points! 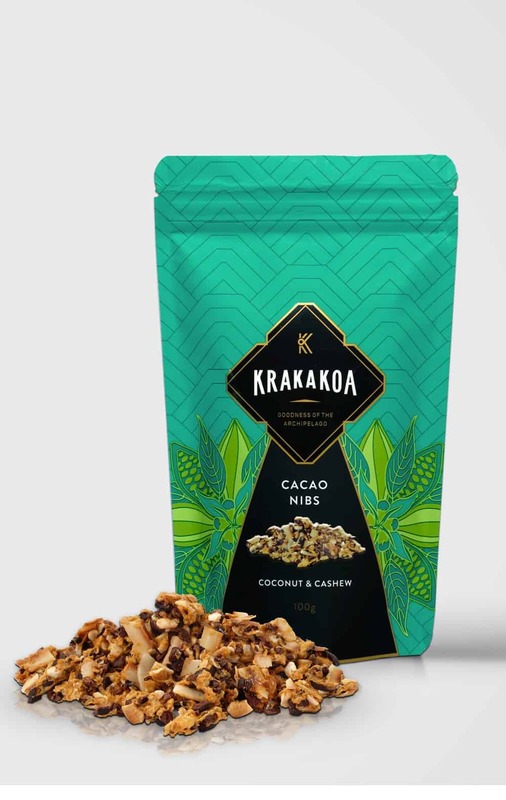 Delight in these chunky clusters of cacao nibs with salted caramel, roasted coconut chips, and Balinese cashew, for those moments when you need a sweet and salty nibble. Buy this and snack. It’s a good snack – we promise you will like it.